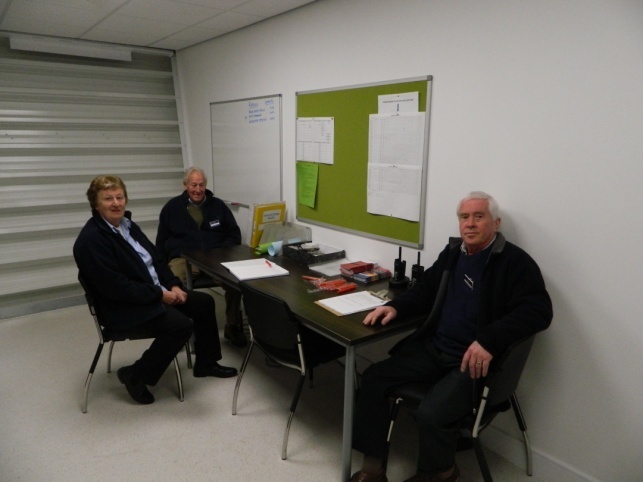 After five months of construction the new Collections Centre was finally handed over to the Trust on 9th November, something the volunteers have been eagerly awaiting since their recruitment in July 2012. 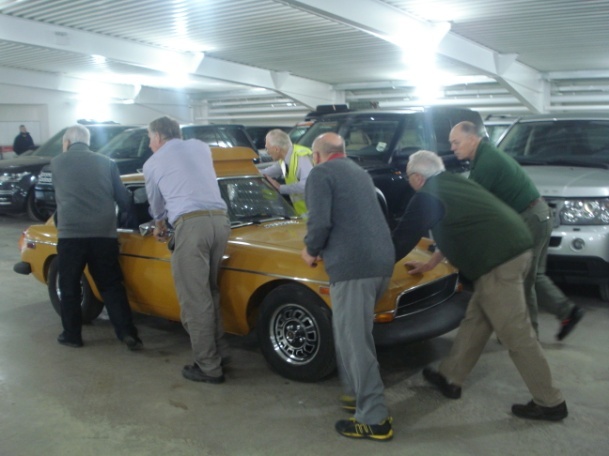 Whilst our restoration, vehicle data collection and audio history projects will continue, our main function will now be to act as tour guides at the new Collections Centre. This will house around 230 vehicles, made up of approximately 80 vehicles from the Jaguar Heritage Collection on the ground floor, with the large first floor area containing all the Trust's reserve collection. 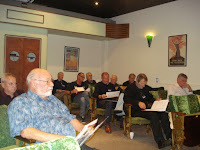 In order that we're well prepared for our new roles, everyone has undergone some basic training. This has also been an opportunity for the original 2012 volunteer intake to meet new, recently recruited volunteers, additional numbers being recruited to help at the Collections Centre. 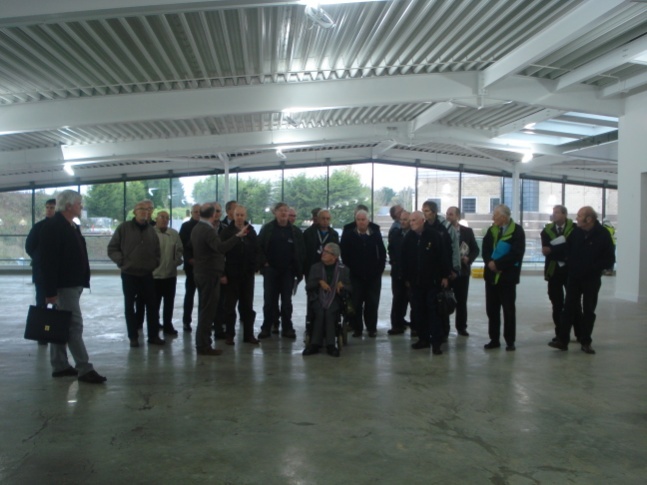 Our training also included a full tour of the new building with the Museum's curator Stephen Laing. 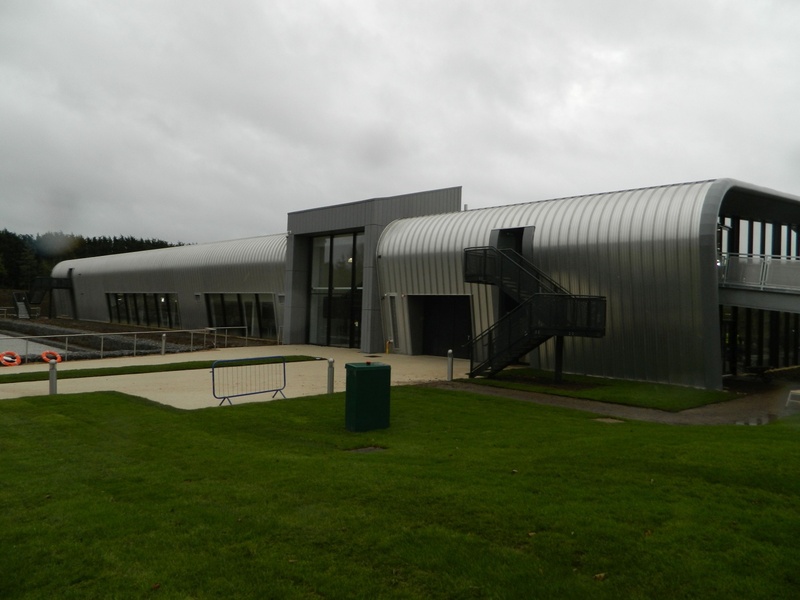 Our next task was to assist with the movement of the reserve collection of vehicles into the new building. The majority of this collection has been stored on site in two large sheds, so a relatively simple push, vehicle tow and push again procedure was adopted to transport them between buildings. With wheels and steering refitted our 1963 Standard Ensign was also moved to its new home where restoration will continue in the New Year. 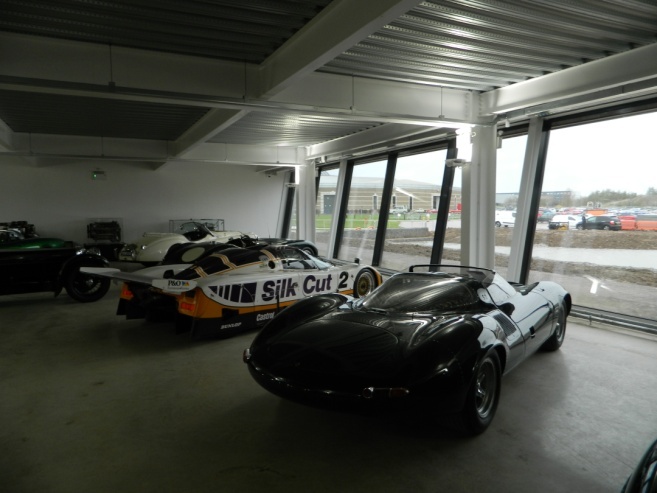 Following the arrival of around a half of both the Jaguar and the Trust's reserve collection of cars we had a "soft opening" for museum visitors between 16th and 30th November. This was in order to iron out any possible problems, but perhaps more importantly it gave us a chance to practice our new guiding skills and knowledge. It should be explained that both the main museum and the Collections Centre are now closed until 13th February 2016. A lot is now happening at the Gaydon site. The existing museum is now undergoing a major £1 million facelift, allowing vehicles to be better displayed on a variety of levels in themed areas. 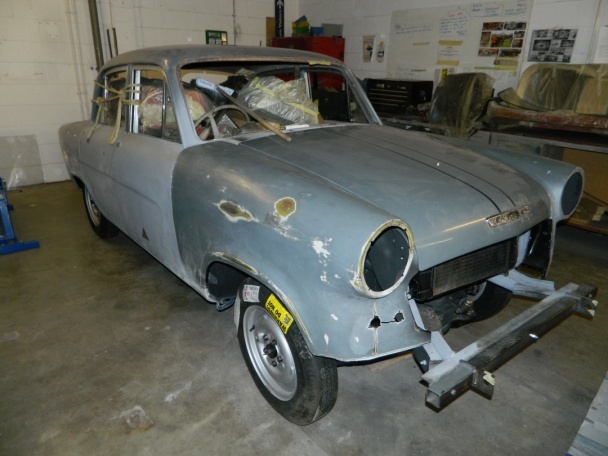 This will help tell the story of the British motor industry in a much more up to date format. The Collections Centre will be fully stocked with vehicles by then, as will the new workshops, which the public will now be able to view from a special gallery. On top of all this the long running major road works outside the museum should be largely completed by then, providing a much improved entrance to the site. We look forward to welcoming you from 13 February, when the museum will reopen as the British Motor Museum. Further information and reopening details can all be found on the museums website here. 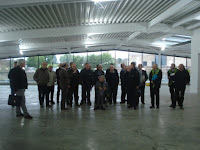 Congratulations on your completion and a special thank you to all the volunteers " The Lifeblood of any Successful Museum "